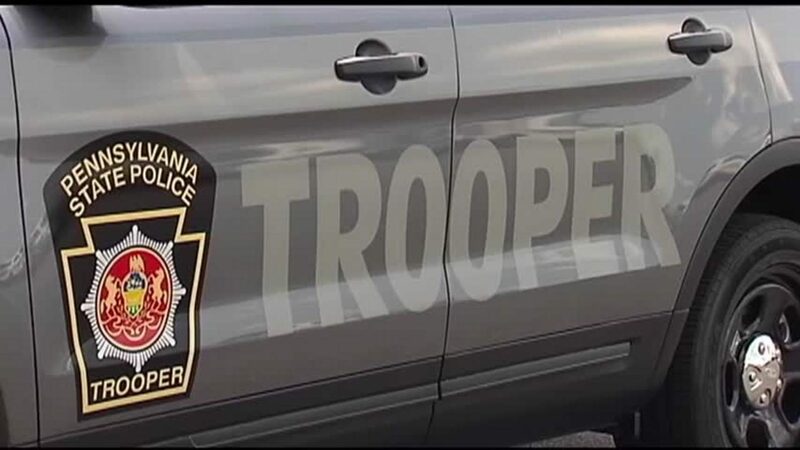 Local governments in Potter County have joined a statewide movement in opposition to a plan that has been hatched in Harrisburg to force many residents to pay an annual tax for Pa. State Police coverage. Gov. Tom Wolf’s proposed 2019 budget includes a proposal to require residents in townships and boroughs that do not have local police departments to pay an $8.00 fee to support state police coverage. Wolf floated the proposal two years ago and received little support from the state legislature, due to its impact on smaller, cash-strapped communities. This year’s plan may be more palatable to lawmakers because it holds the fee at $8.00 per-capita for municipalities with fewer than 2,000 residents, while imposing a higher tax on more populous townships and borough. In Potter County, the annual fees would total as follows: Abbott, $1,904; Allegany, $3,320; Austin, $4,432; Bingham, $5,448; Clara, $1,568; Eulalia, $7,064; Genesee, $6,296; Harrison, $8,184; Hebron, $4,688; Hector, $3,056; Homer, $3,392; Keating, $2,456; Oswayo Boro, $1,104; Oswayo Twp., $2,200; Pike, $2,592; Pleasant Valley, $680; Portage, $1,792; Sharon, $6,832; Stewardson, $584; Summit, $1,472; Sylvania, $600; Ulysses Twp., $5,064; West Branch, $3,144; and Wharton, $776. Members of the Potter County Water Quality Work Group invited two representatives of JKLM Energy to attend their Feb. 11 meeting for discussion of recent Pa. Dept. of Environmental Protection (DEP) citations of JKLM for violation of regulations related to waste water handling at shale gas wells. Scott Blauvelt, the company’s director of regulatory affairs, and environmental compliance consultant Terra Tokarz from WhipperHill Compliance LLC, presented an overview of Pennsylvania’s regulatory framework. They explained the circumstances that resulted in fines for spills of small volumes of water with heavy salt concentrations at well pads, and the subsequent clean-up. Blauvelt shared with members that JKLM Energy, which operates solely in Potter County, is projected to be the state’s leading producer of Utica Shale natural gas by late 2019. Also at the Feb. 11 meeting, an update was presented on a number of grant-funded initiatives. Potter County Conservation District has been awarded a $40,000 grant for fish habitat projects in the county, Application deadline is March 1 for proposed Potter County Dirt, Gravel and Low-Volume Road projects. DEP Environmental Mini-Grant requests have been submitted for a Stream Table and Water Education Day. Dominion Energy mini-grants have been approved for local watershed associations’ educational outreach and/or small-action projects. Funding remains available from the Pa. Assn. of Conservation Districts for establishment of riparian buffers to protect water quality. In other matters, Charlie Tuttle, chair of the Triple Divide Watershed Coalition, reported that she is working with the Pa. Rural Water Assn. to bring a video-delivered water system operator certification training course to Potter County. Darrell Davis, Genesee Headwaters Watershed Assn., announced that the canoe launch in the community park is in need of minor repairs that will be made in the coming weeks. Davis also announced that GHWA is sponsoring a program on the early settlers of the region at 7 pm on March 19 at the Genesee United Methodist Church. Kathy Mitchell, First Fork Watershed Assn., reported that the organization recently met and decided on an active agenda for 2019. DEP is accepting public comments until March 1 on a new agricultural erosion plan manual that is being developed. Lycoming County is seeking projects to engage GIS students in field work to benefit public agencies or non-profit organizations. Justin Boatwright, Pa. Fish & Boat Commission waterways patrol officer, has been transferred to Clinton County. Chad Lauer, WCO in Tioga County, will cover Potter County until a successor is assigned. 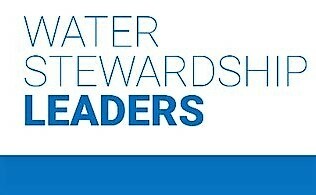 Water Quality Work Group Chairman Jason Childs announced that the next meeting will be held at 8:30 am Monday, April 15. Free help is available for Potter County residents trying to kick their smoking habit. A proven program provided by the American Lung Association (ALA) is offered locally by the Northcentral Pa. Area Health Education Center. For more information or to register, call (570) 724-9145. ALA has been helping people quit smoking for more than 35 years through its Freedom From Smoking program, available in a variety of formats. “Freedom From Smoking Plus” is a user-friendly interface that helps the user create a personal quit-smoking plan on a desktop, tablet or smartphone. Counselors and other program participants are available through an online community. 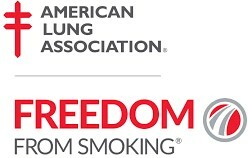 For details, visit the website freedomfromsmoking.org. Group clinics are also offered, as are telephone counseling and a self-help guide, both available by calling 1-800-586-4872.